At The Townhouse Aberfeldy, we offer en-suite bed and breakfast accommodation located in Aberfeldy. 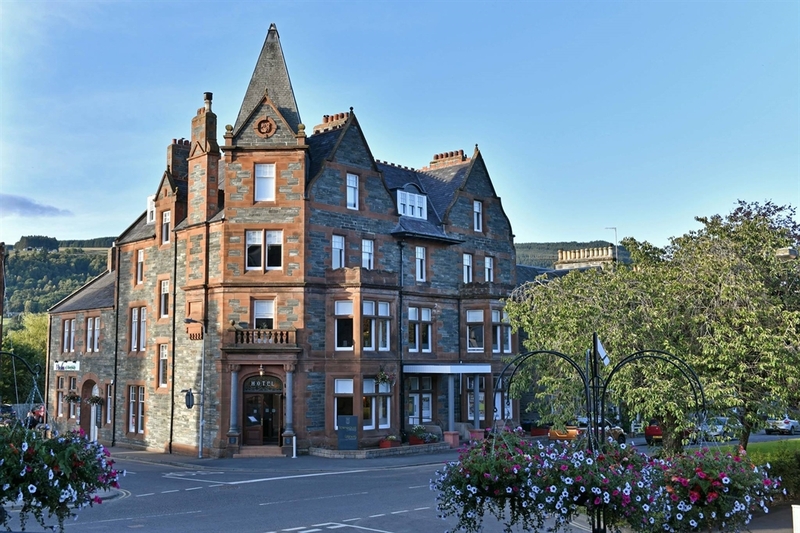 Built in the late 1890’s, the Townhouse Aberfeldy mixes the old with the new. Now family owned & run. Fully renovated and just completed in May 2015.